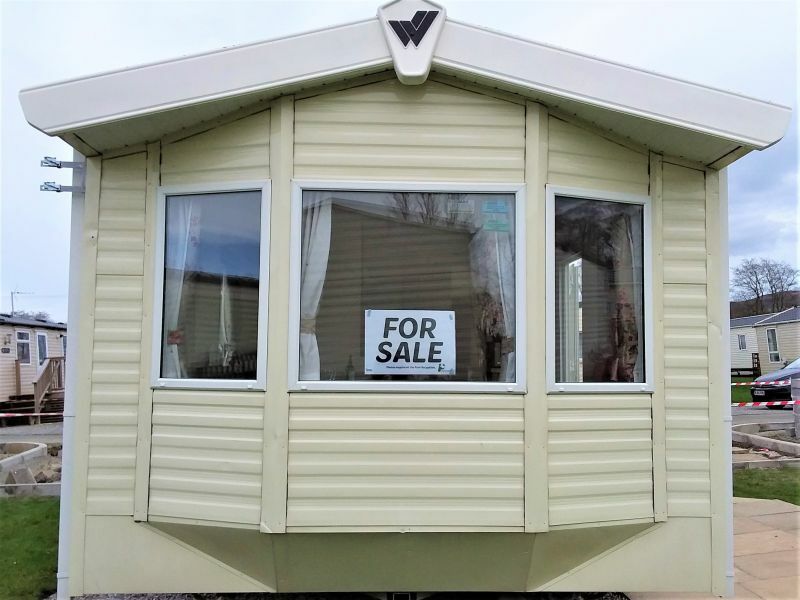 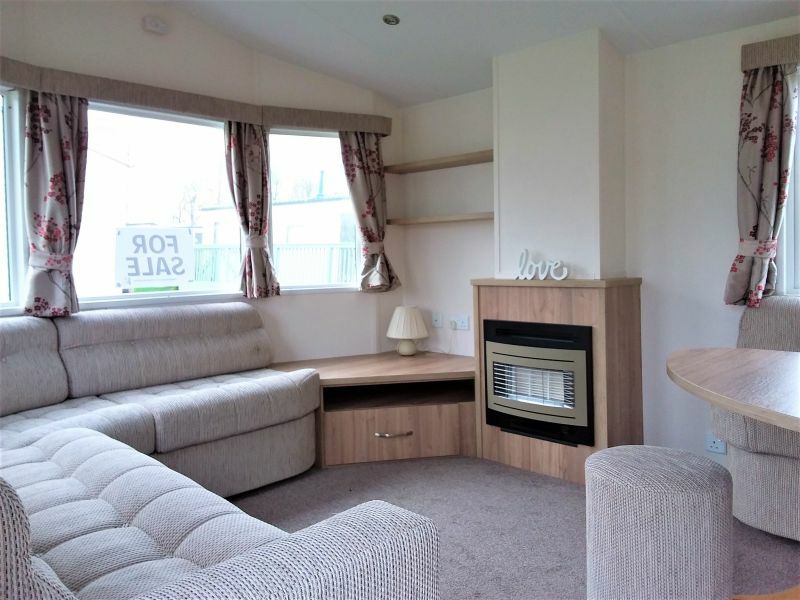 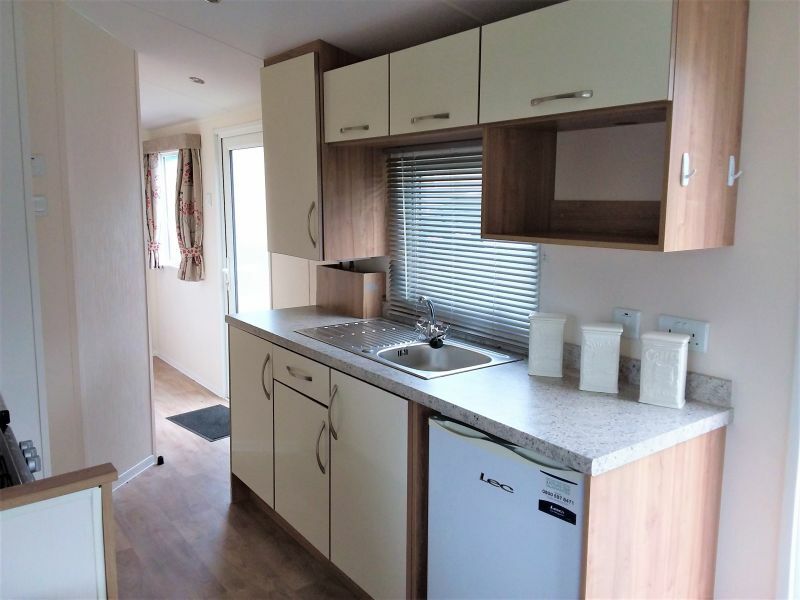 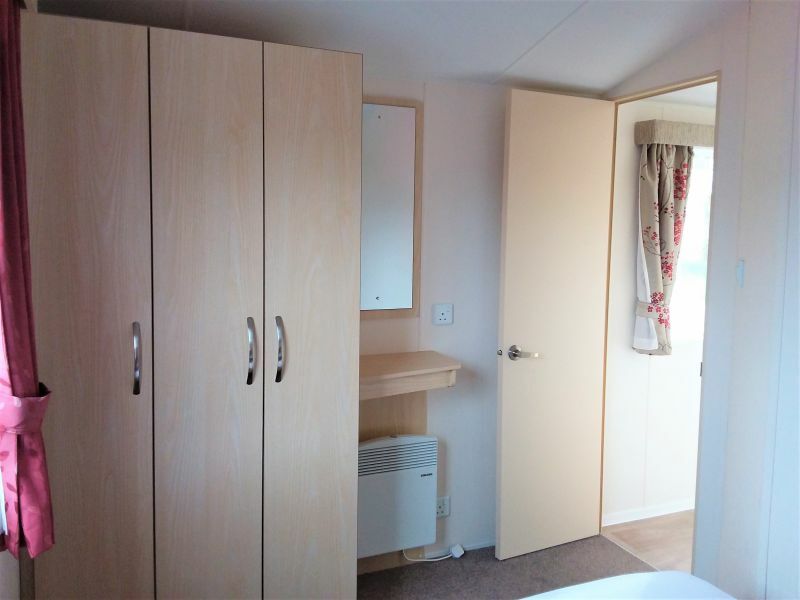 The Willerby Rio Gold 2014 model makes a fabulous holiday home for all the family. 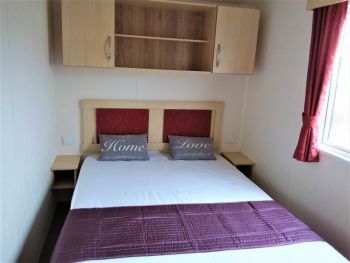 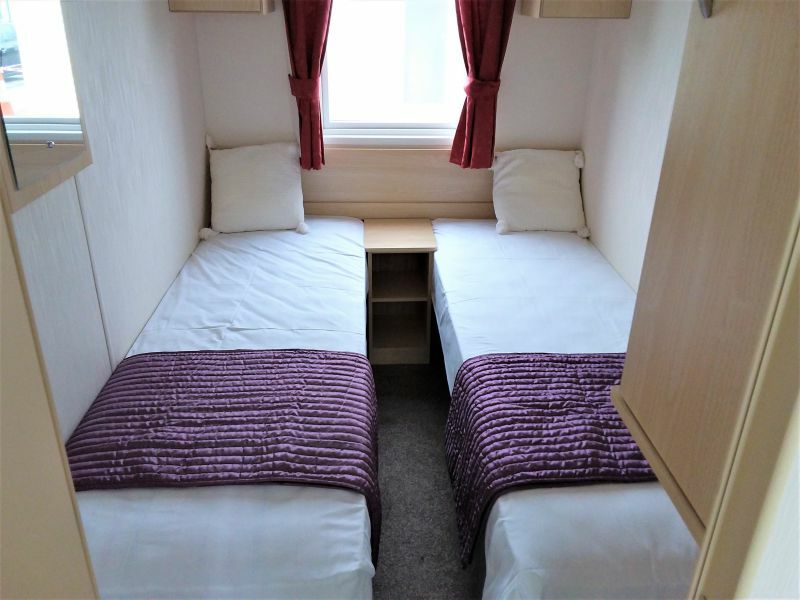 With three good sized bedrooms comprising of one double and two twin rooms with ample storage space. 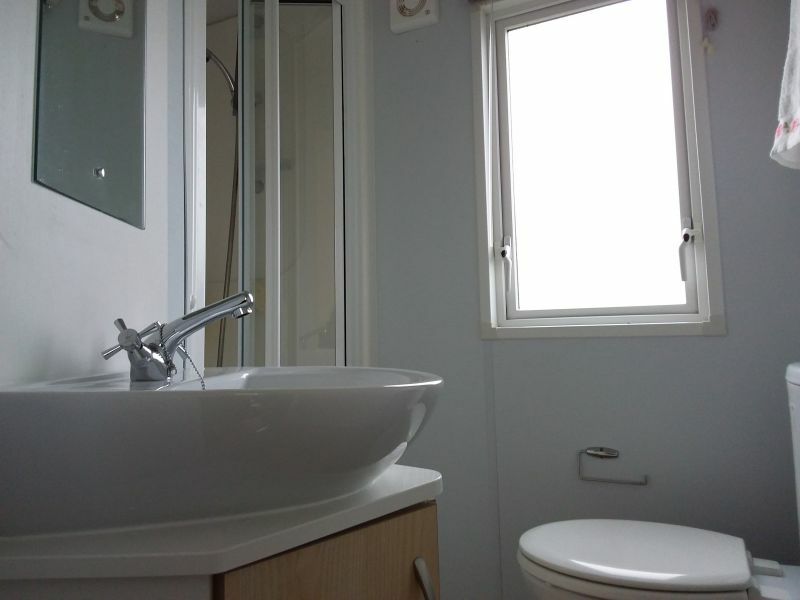 The family bathroom is spacious and has an ample sized shower unit. 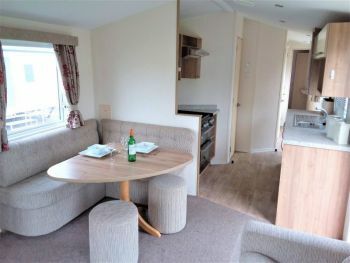 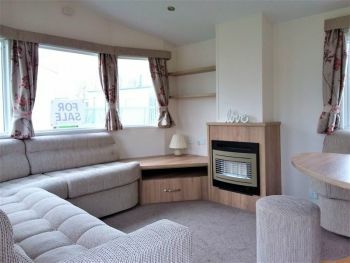 The galley style kitchen is in the middle of the caravan leading into the corner dining area and then an open plan living room. 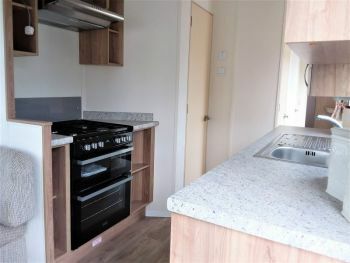 The decor and soft furnishings compliment the oak coloured units throughout. Heating is supplied by panel heaters in each bedroom to keep the van cosy on those cooler days. Finance available subject to status.